Reach Christian Schools partner with parents to provide Christian education for students in PK-12. Reach Christian Schools is a ministry of Reach Church and partner together to offer Christ-centered contemporary, classical, homeschool, and special needs education. The unique educational methodology of each school provides school choice in Christian education for parents seeking the best educational fit for their children. Partner with us to advance Christian education through praying, volunteering, or contributing financially. 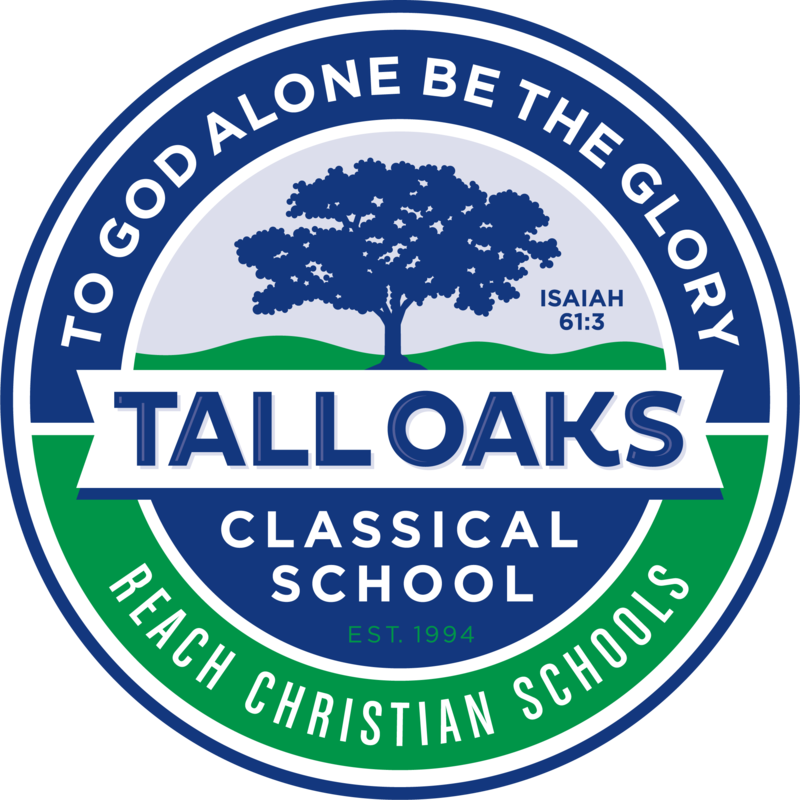 The mission of Reach Christian Schools is to assist parents in preparing their children to excel in every duty and calling God has for them throughout their lives by providing a Christ-centered education designed to equip graduates with the tools to acquire, process, express, and defend knowledge from a biblical worldview.